When will Dark Age be released? What's it about? 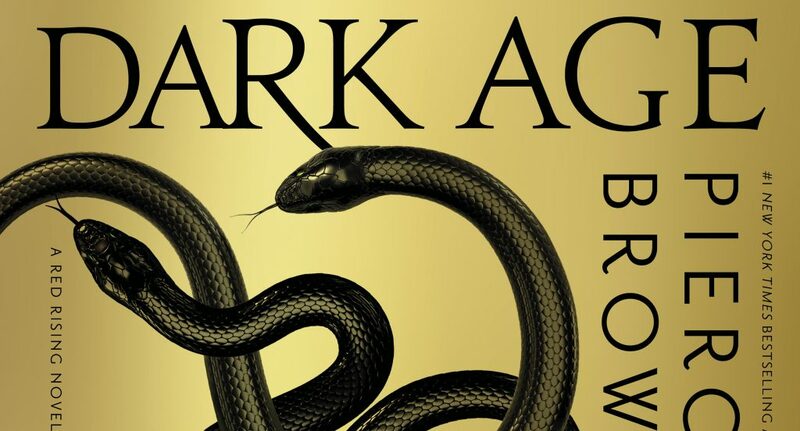 Here Are the latest updates on Pierce Brown's upcoming Red Rising Book 5.